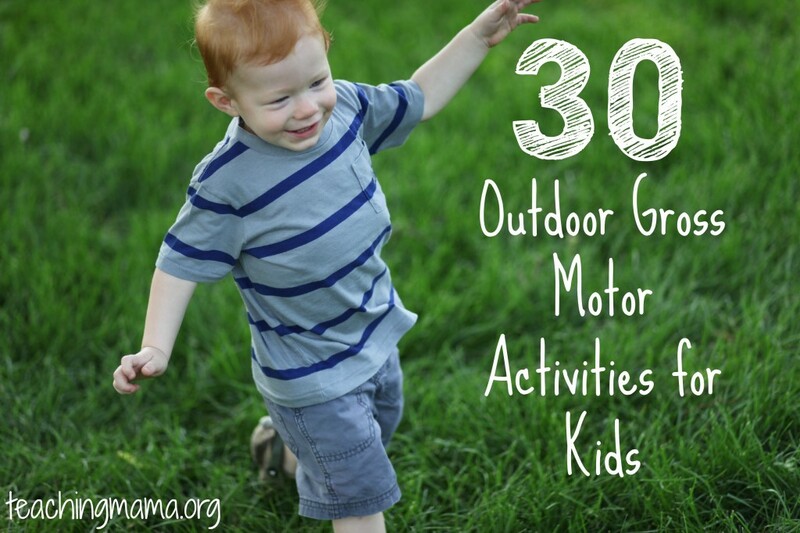 Summer is the perfect time to work on gross motor skills outdoors! 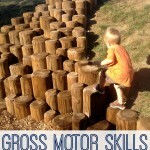 Today I am sharing a round-up of outdoor gross motor activities for children. 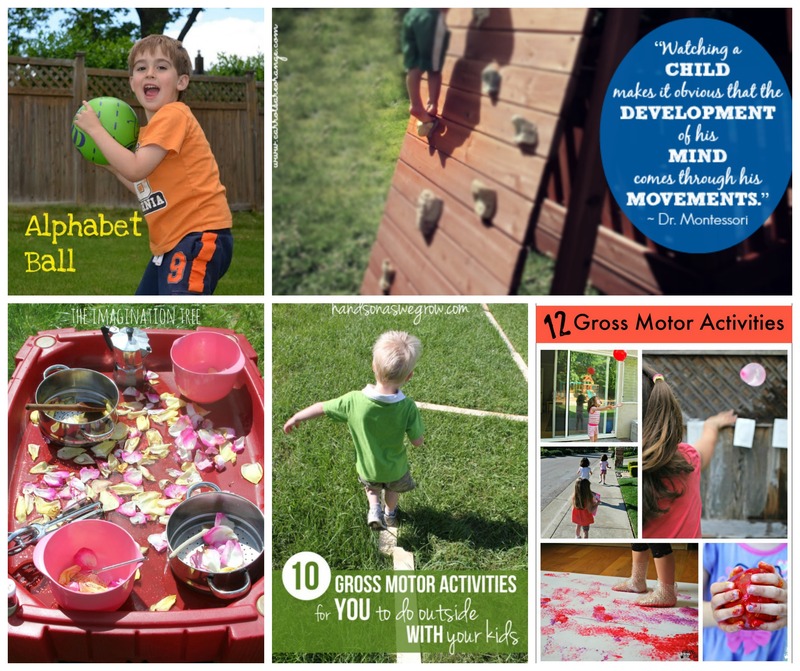 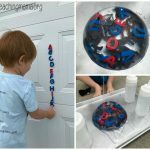 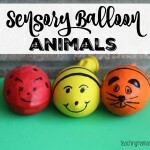 Here are 30 fun outdoor gross motor ideas! 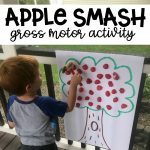 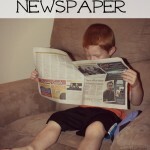 I enjoyed reading the post from Carrots are Orange on the Importance of Gross Motor Activities. 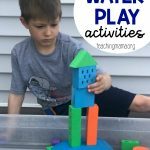 Thanks for sharing all the fun ideas! 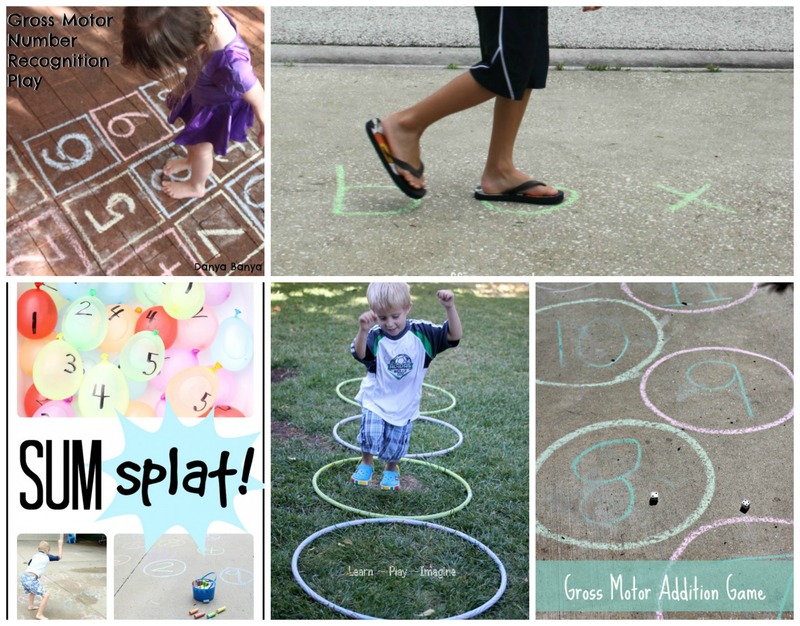 Always have sidewalk chalk for learning games!